Before she met her girlfriend Reese, before she knew the role she would play in the fate of two worlds, Amber was a fifteen-year-old Imrian torn between two identities. Imrian by blood, Amber was forced to hide her true self to pass as human during the time she spent on earth. And even when she returns to Kurra, her human experiences, including first love and heartache, still separate her from her fellow Imrians. But when Amber undergoes kibila, a traditional Imrian coming-of-age ceremony during which Amber will choose her name and identity for the next fifteen years, she will be forced to either accept her role in both worlds or forge her own path. 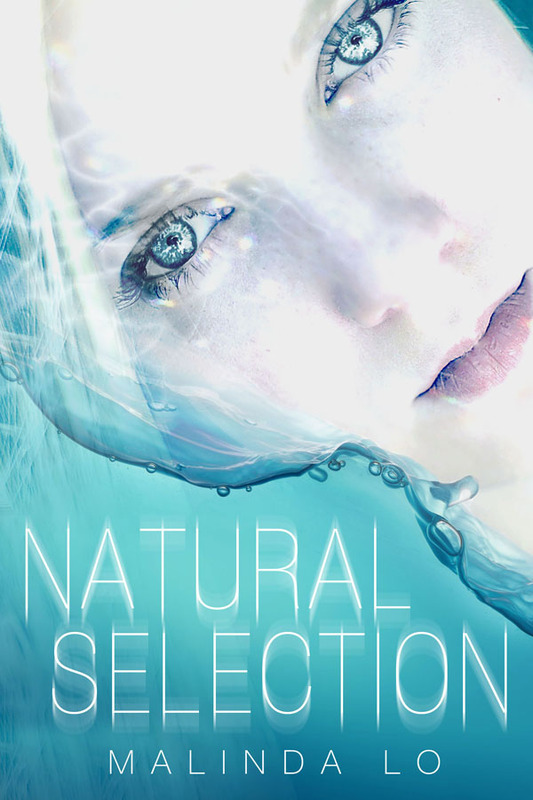 Add your review of "Natural Selection" in comments!